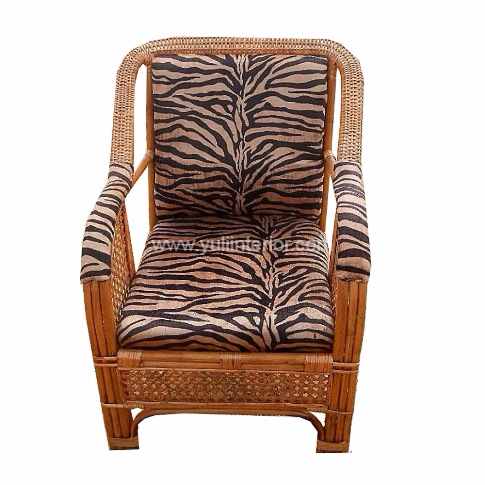 With the right cushions, these Cane chairs are perfect for your outdoor sitting area.They can also be used as accent chairs for your living space. Handcrafted and with intricate weave design, these chairs are perfect for any space. Available in different finishing; caramel or cream or black. Item is made to order and may take up to seven days to ship.